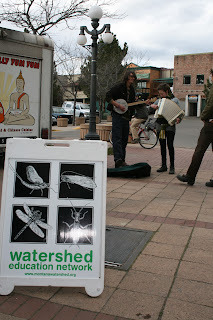 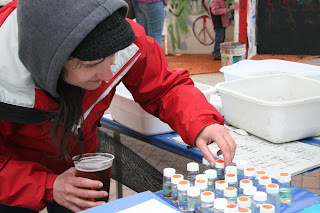 This past week, WEN joined MUD's Earth Day along with other environmental groups in Missoula. 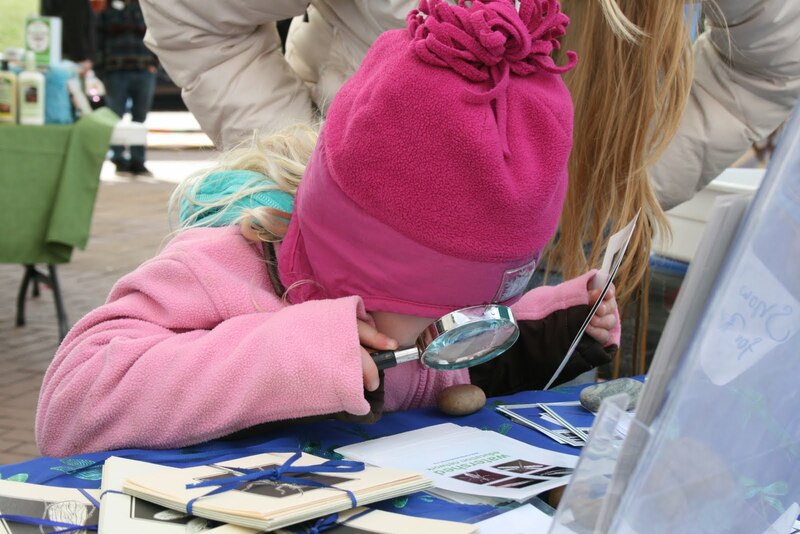 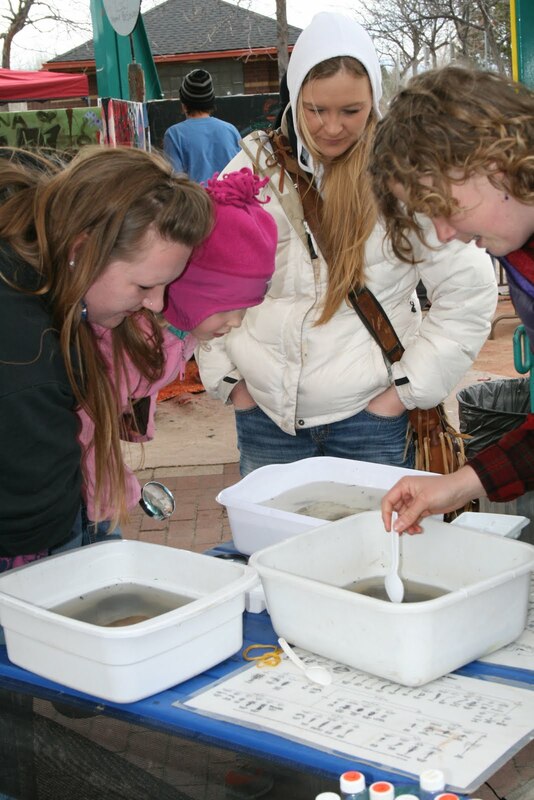 Even though it was a chilly day, lots of people showed up and many kids were instantly attracted to our tub of aquatic macro-invertebrates that we had gathered from the Clark Fork River. 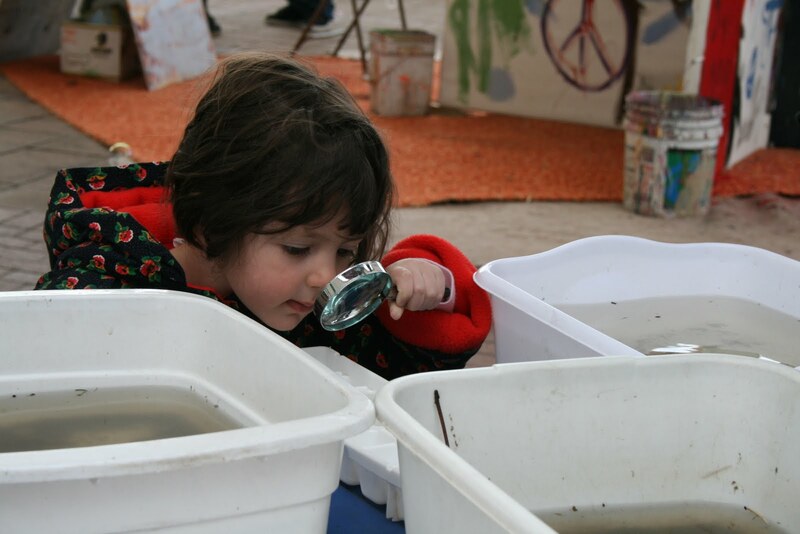 Earth Week is a perfect time to learn more about your local watershed! 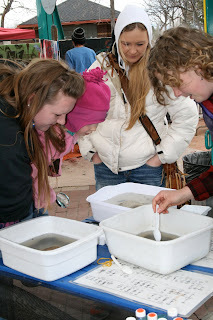 Check out the pictures from MUD's Earth Day below.